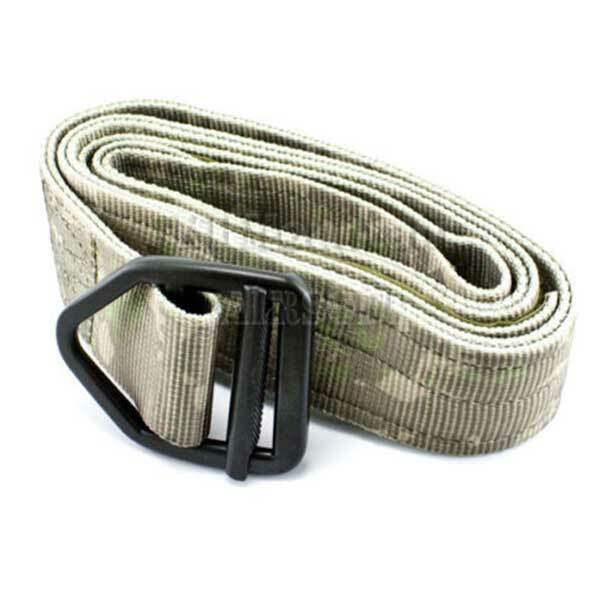 Shop a wide selection of MOLLE Battle Belts for airsoft combat. 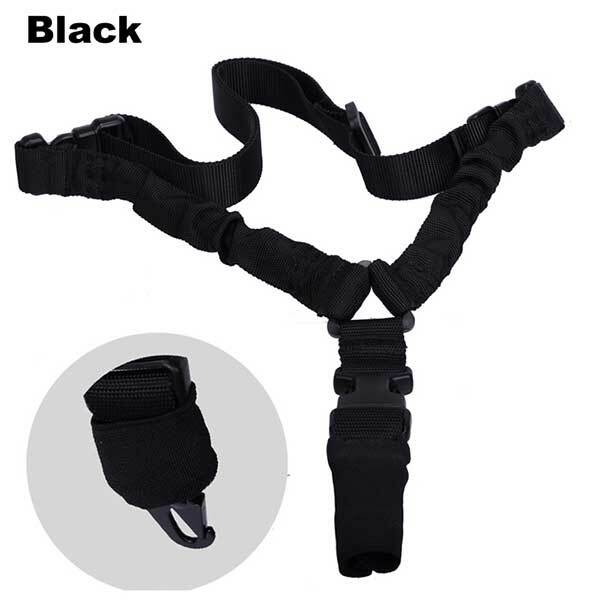 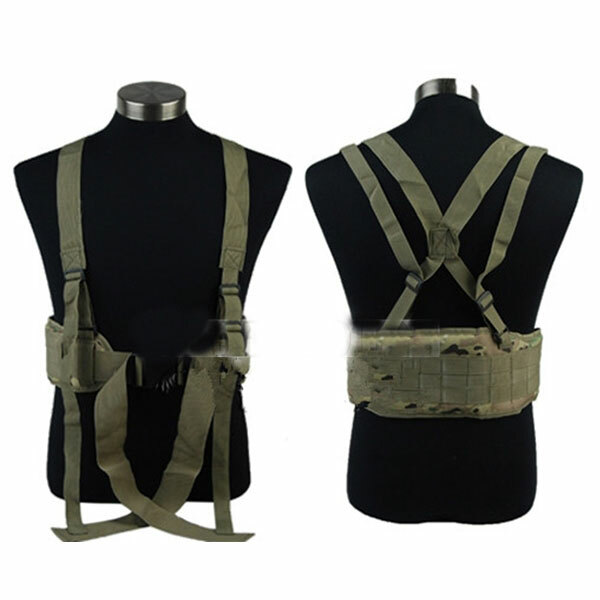 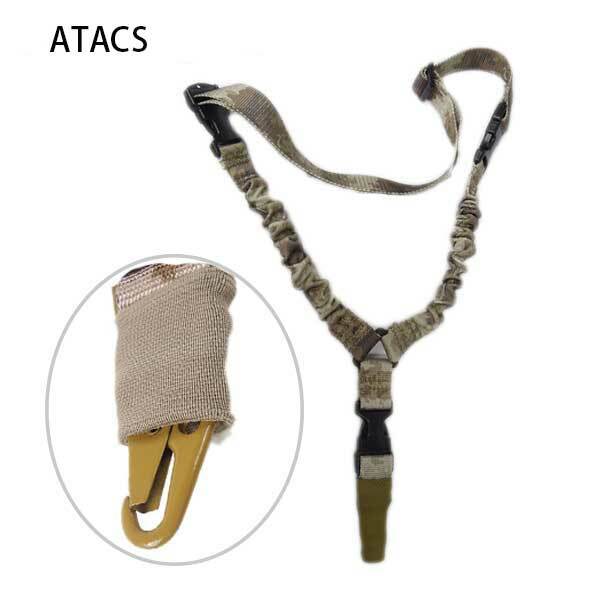 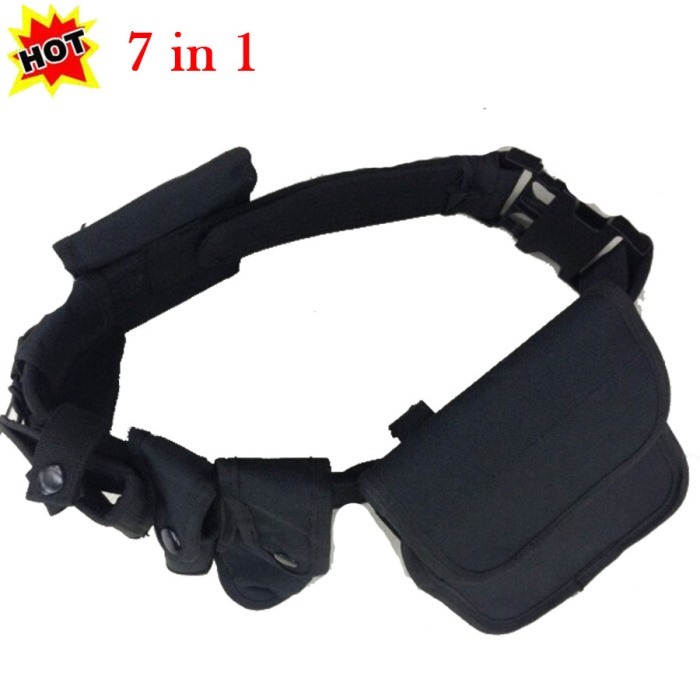 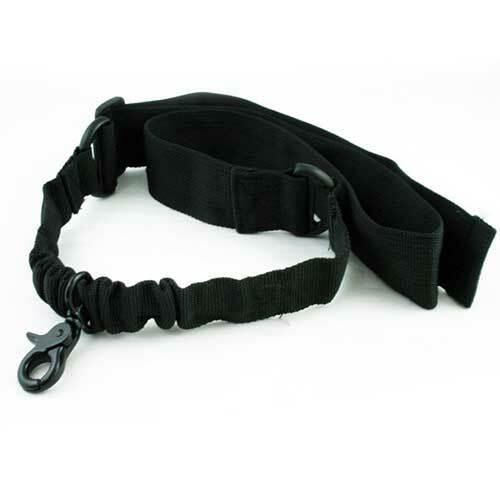 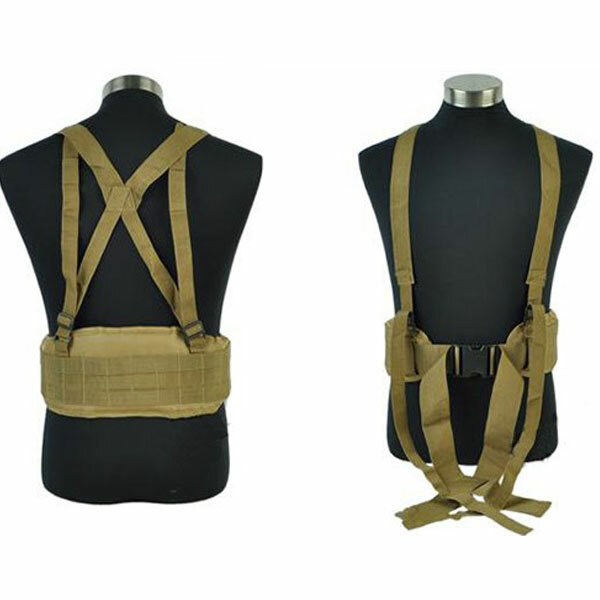 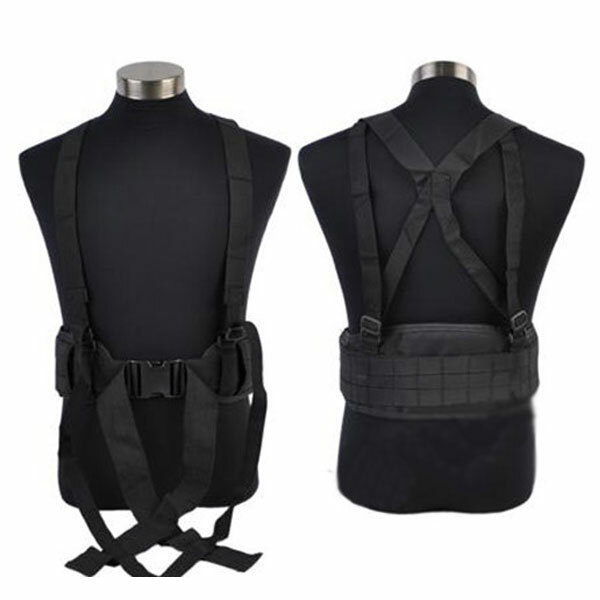 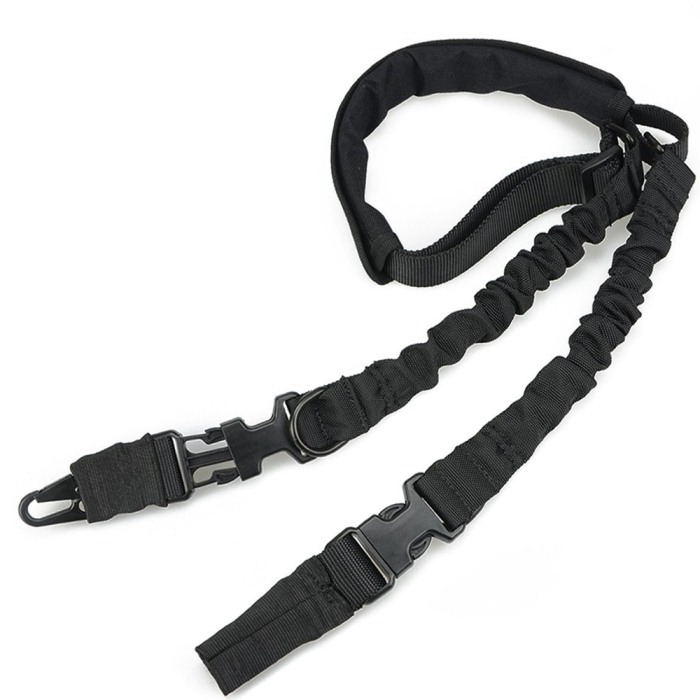 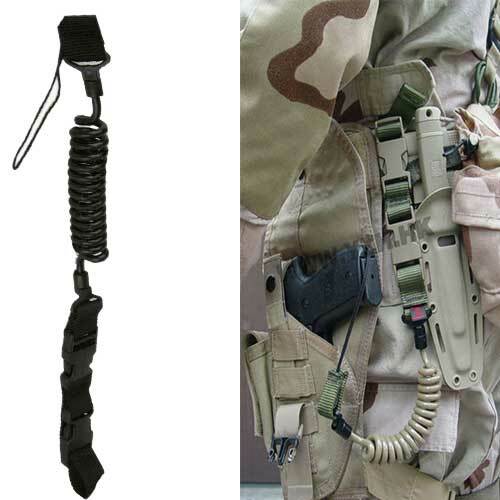 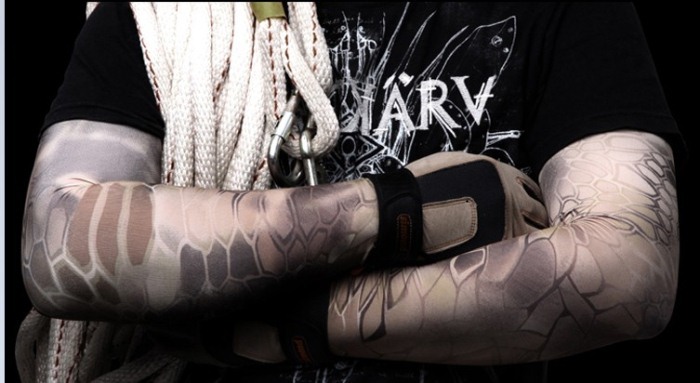 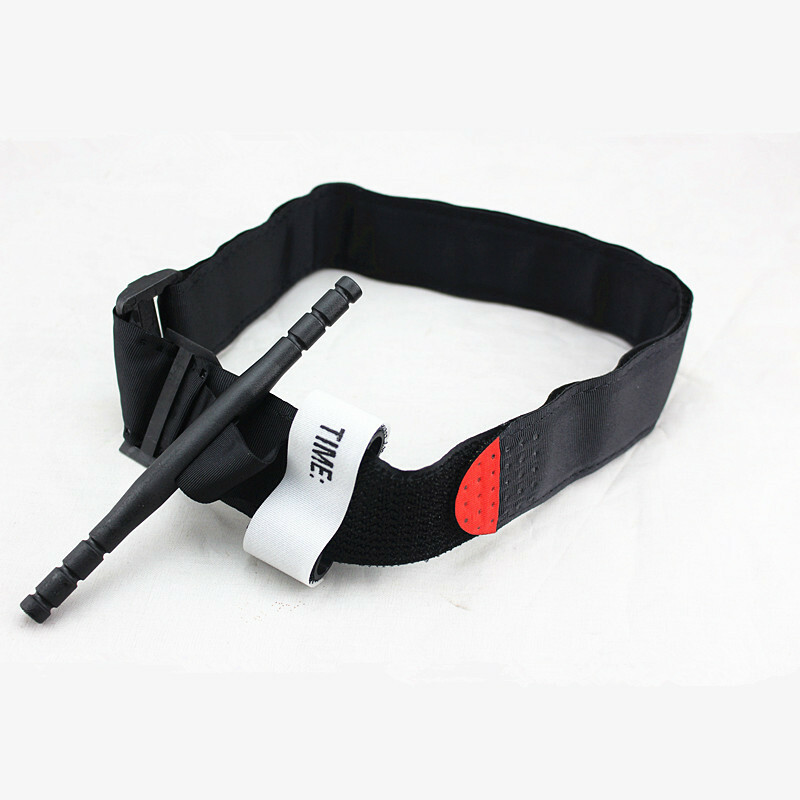 Airsoft tactical belts & sling. 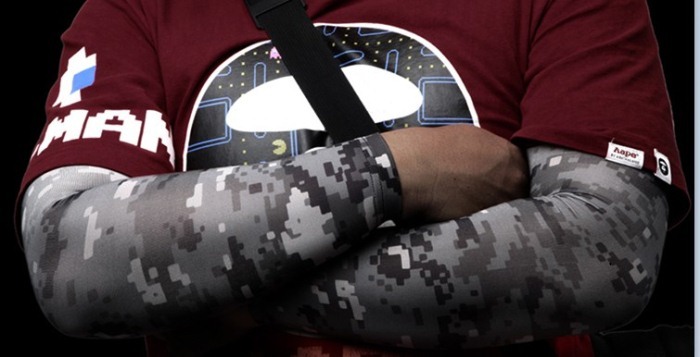 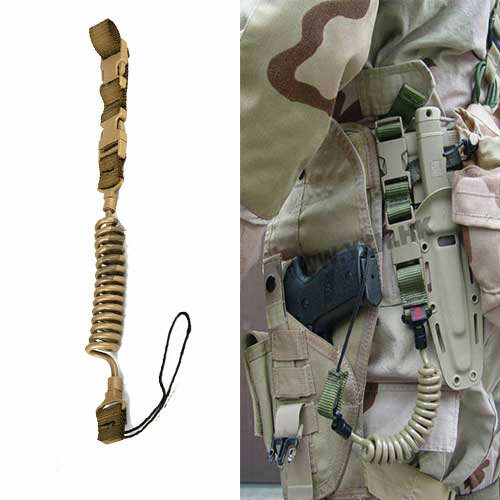 Tactical belts are essential gear to any kind of load out. 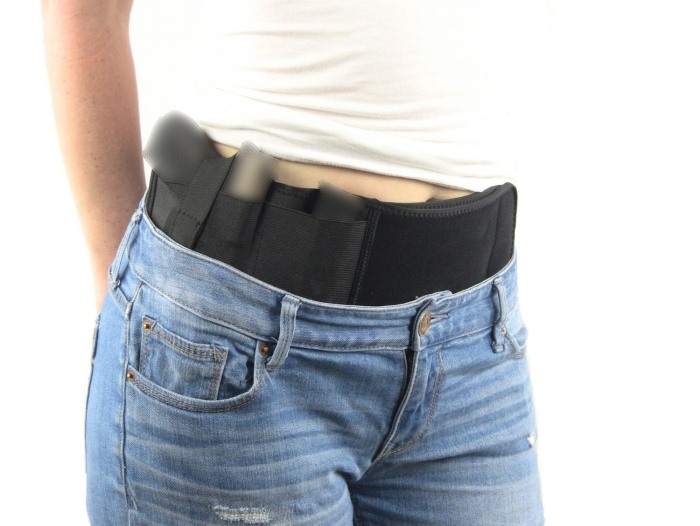 It can be used to hold spare magazines. 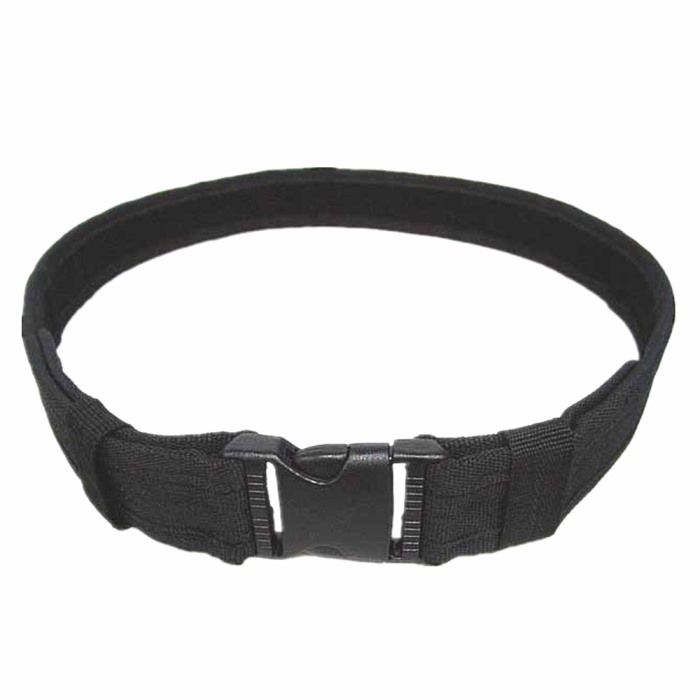 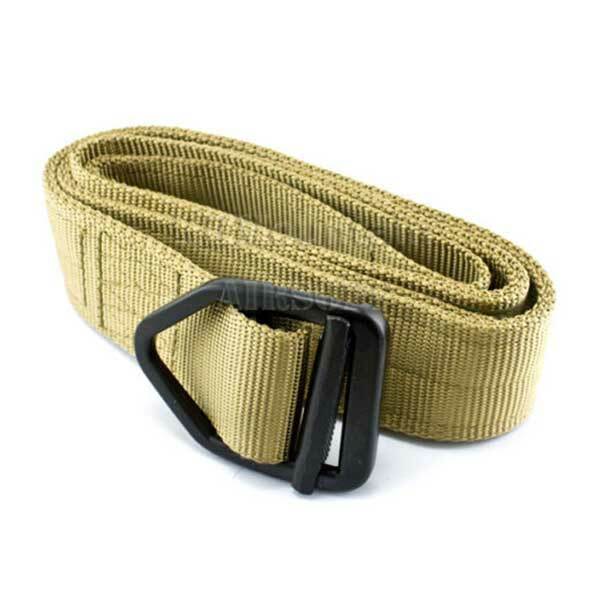 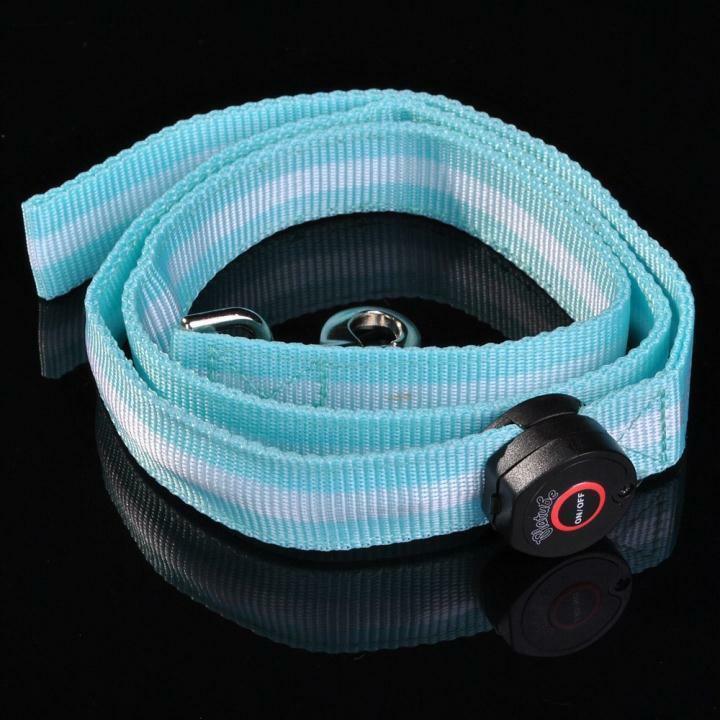 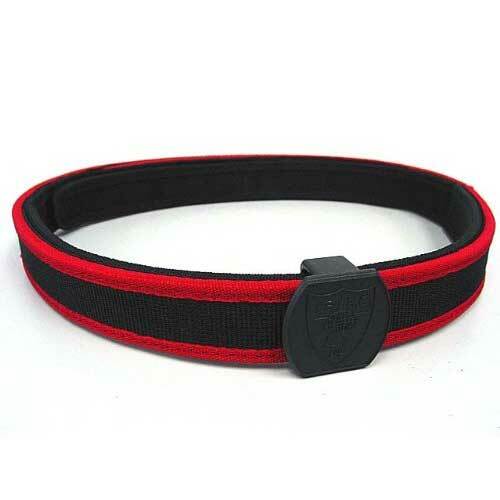 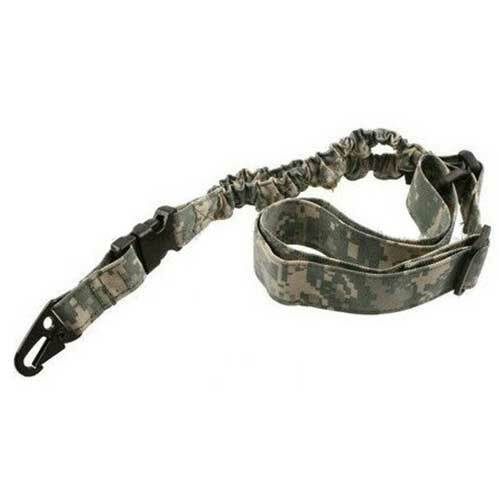 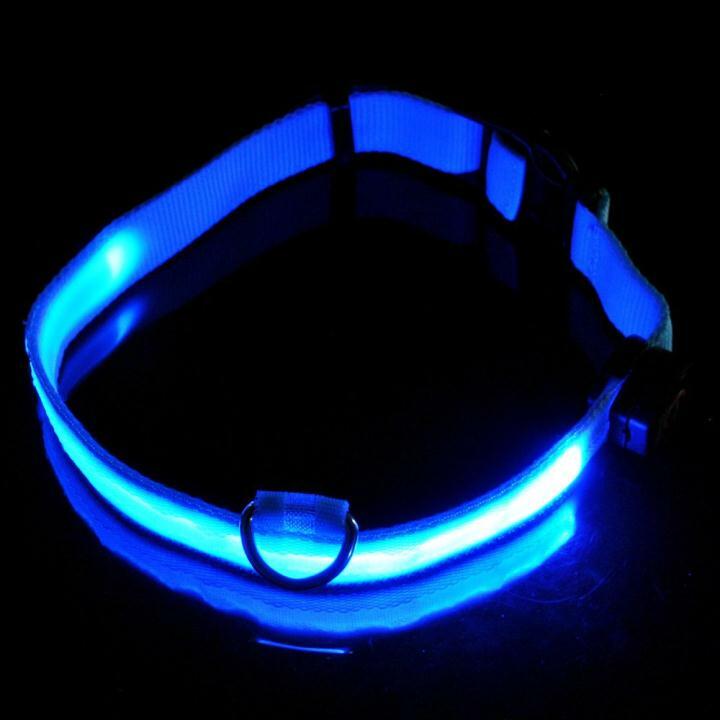 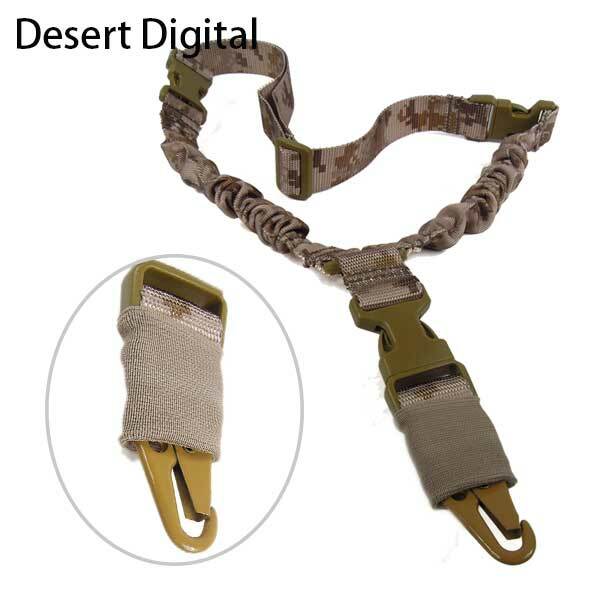 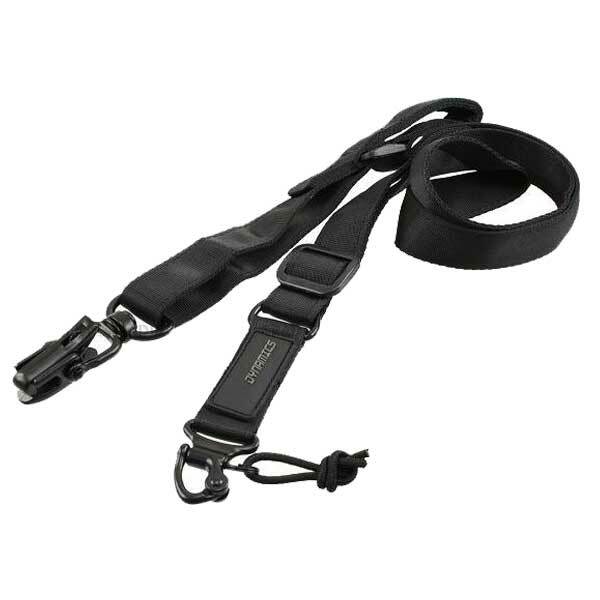 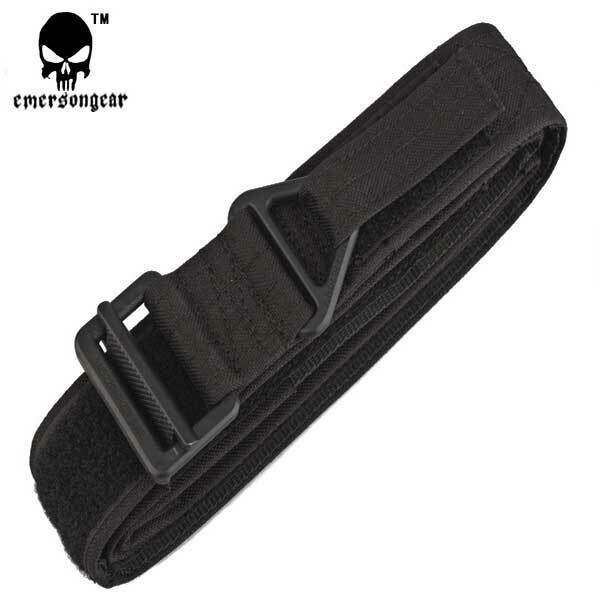 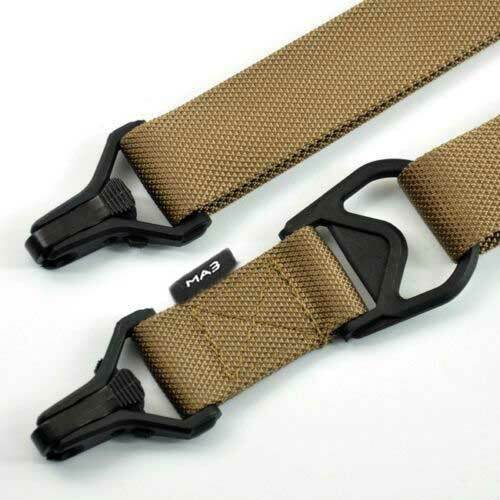 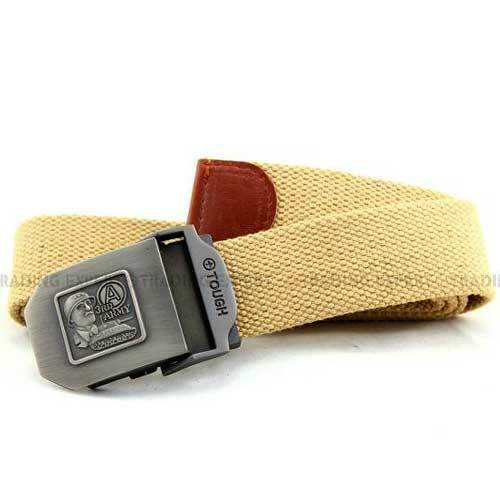 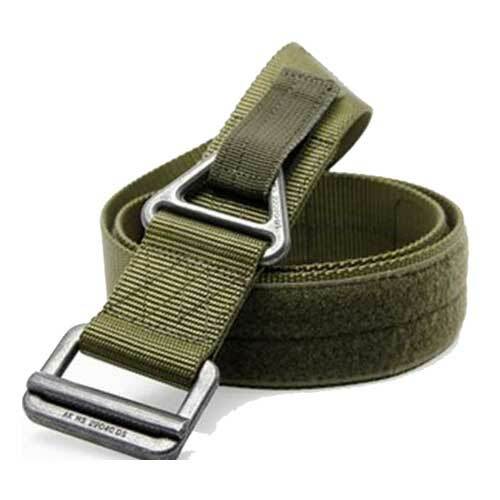 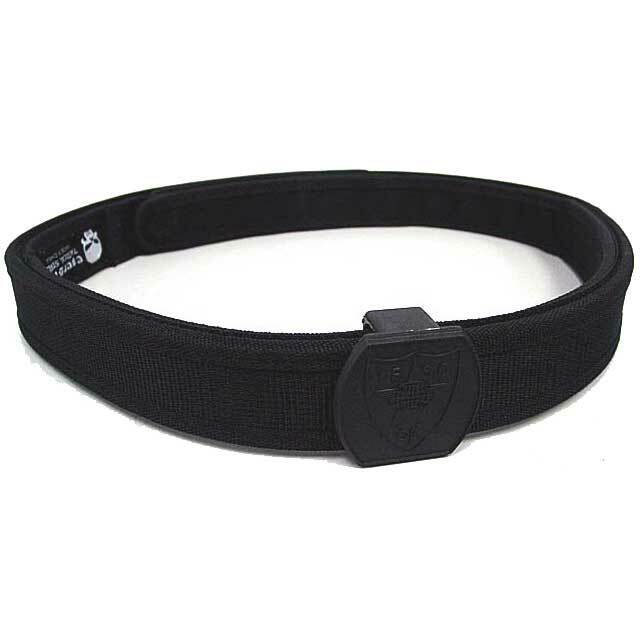 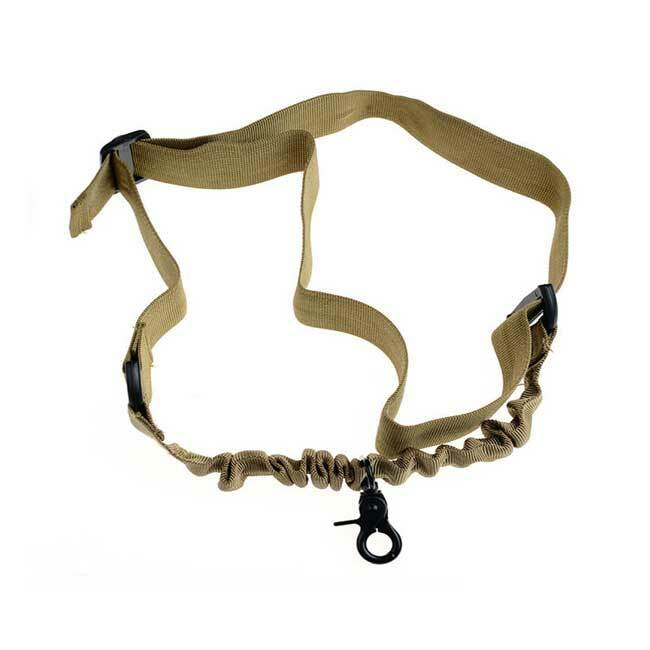 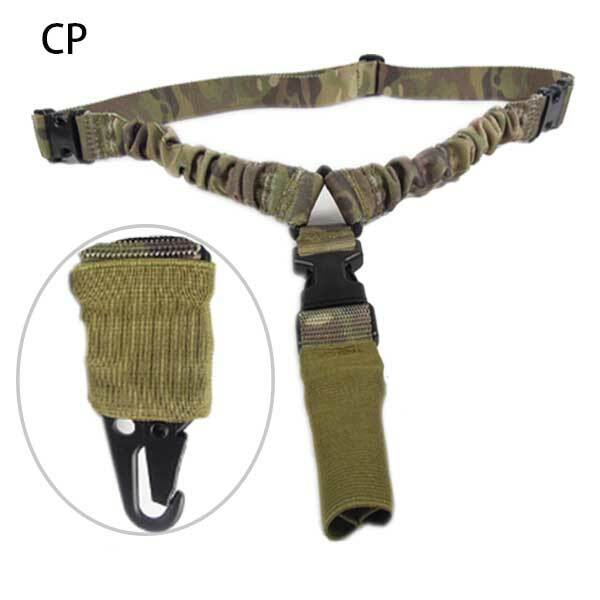 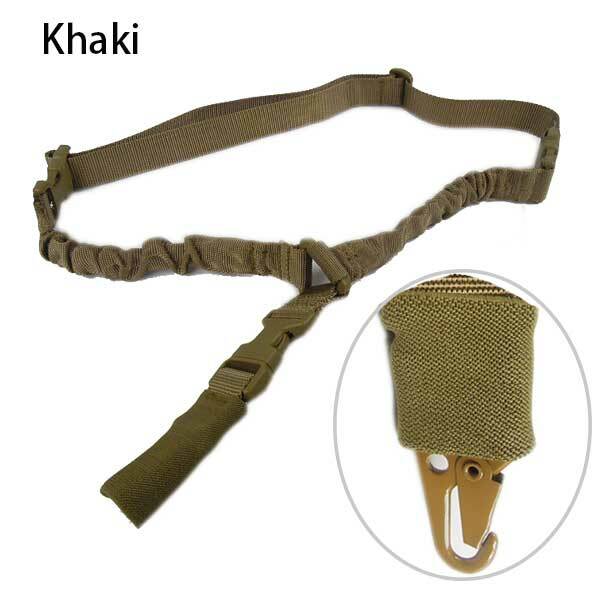 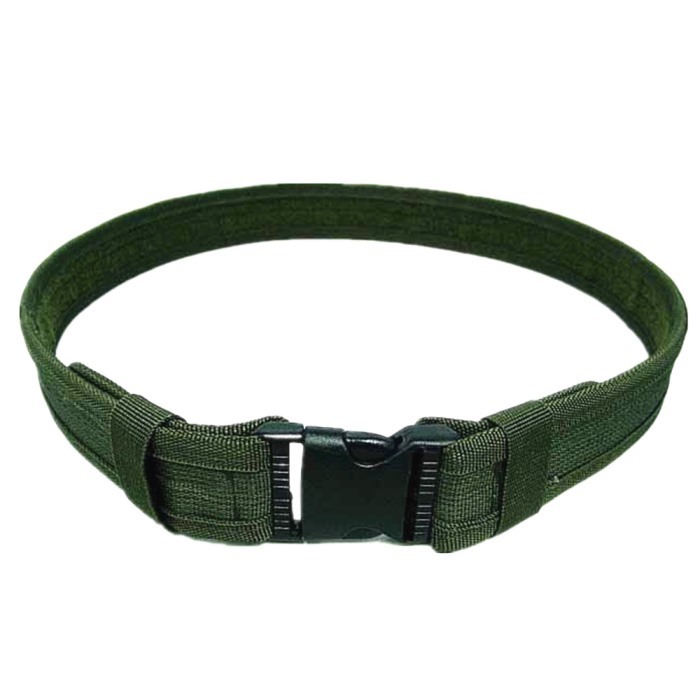 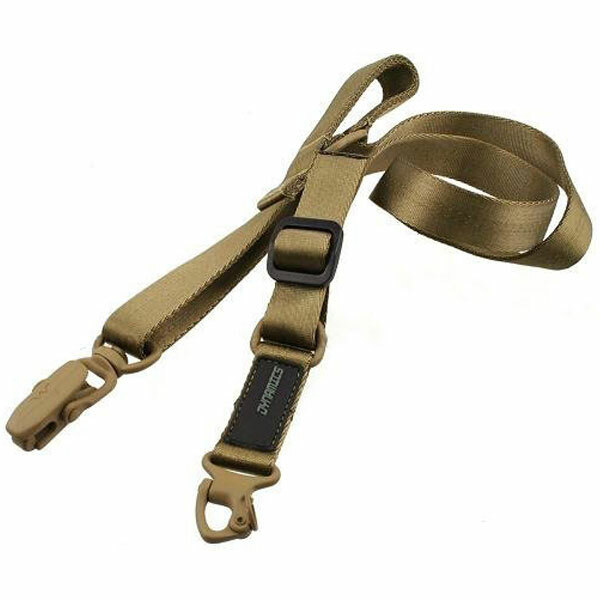 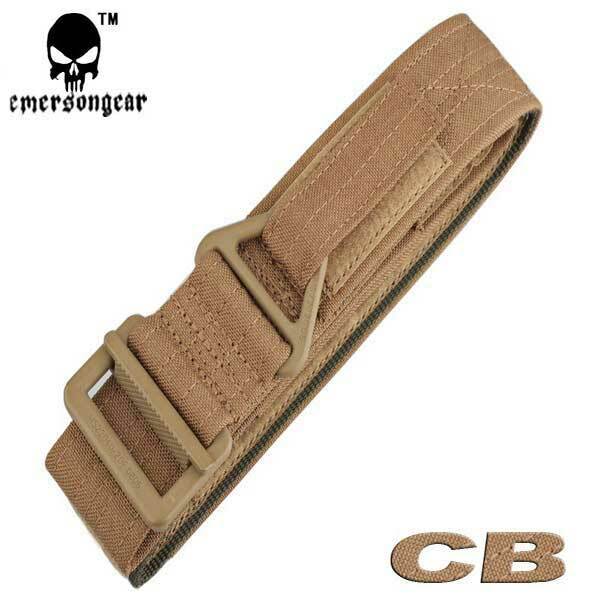 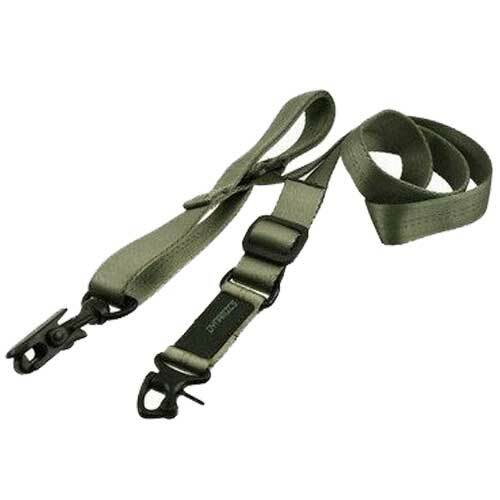 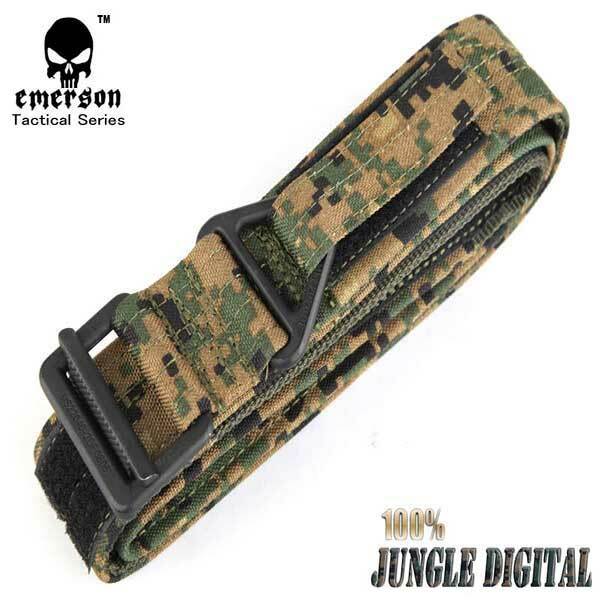 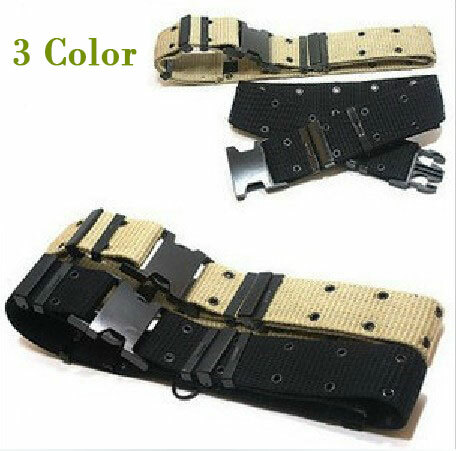 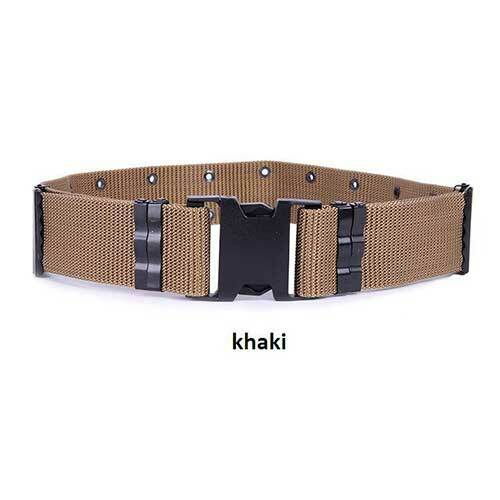 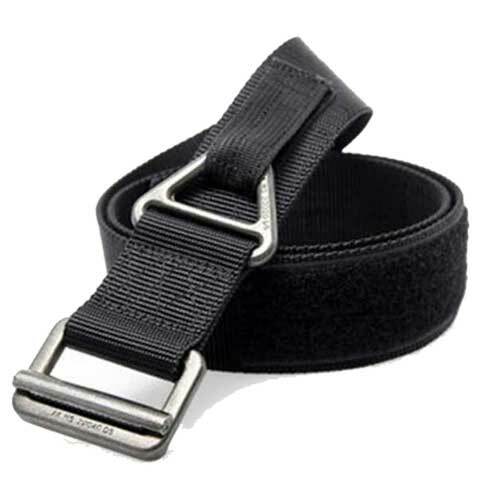 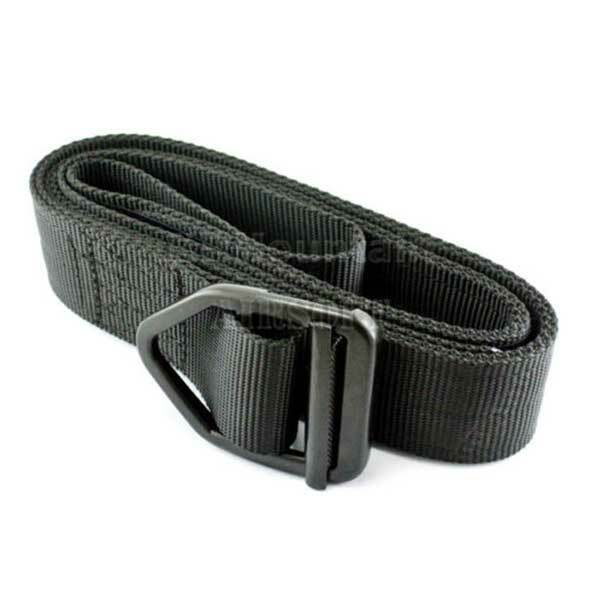 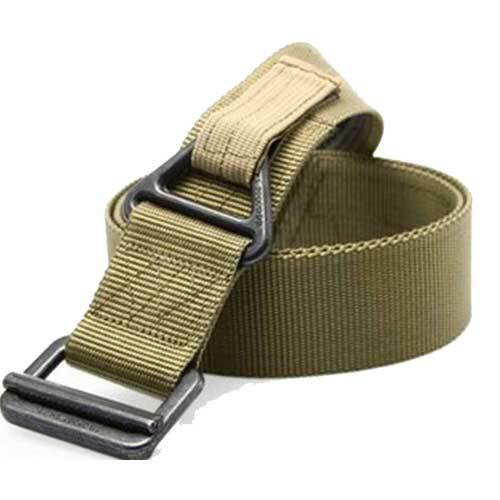 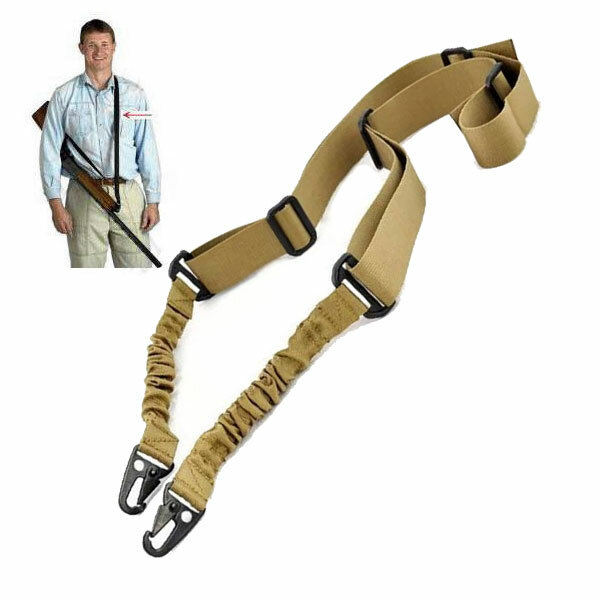 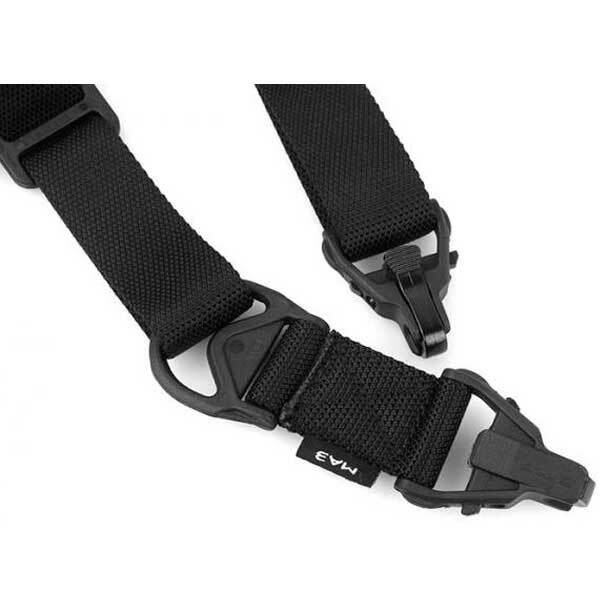 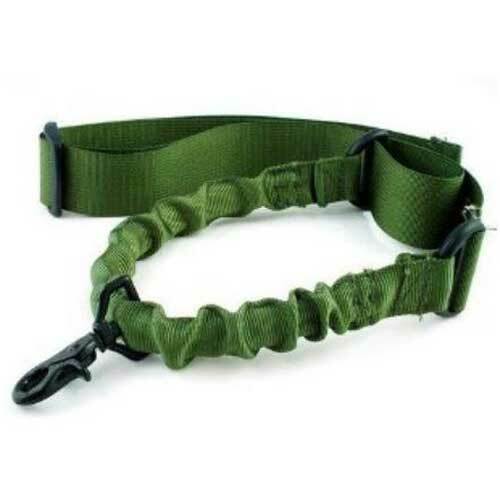 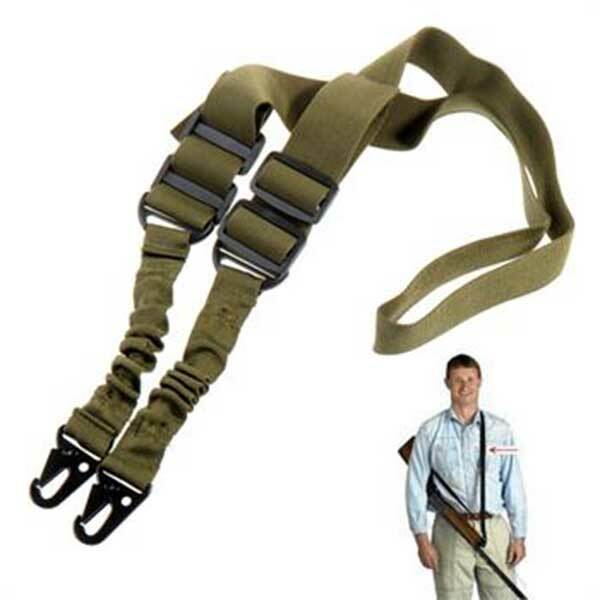 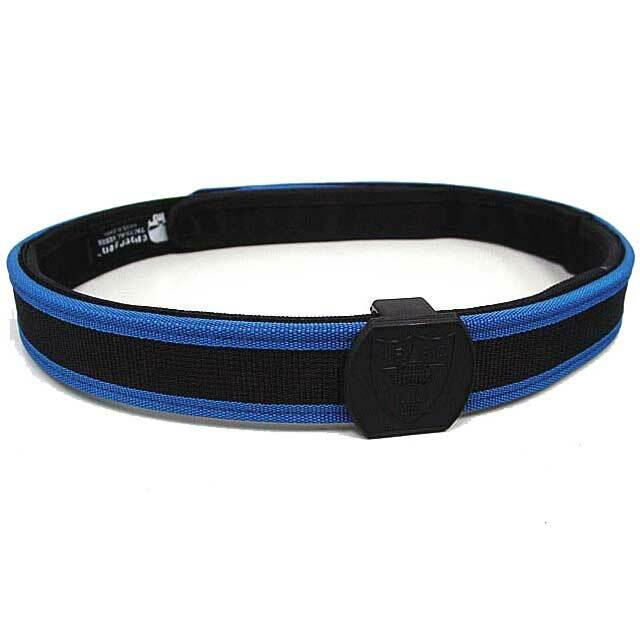 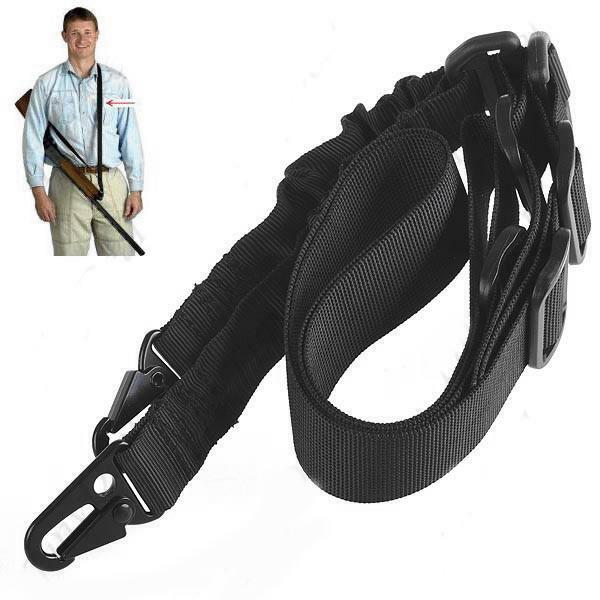 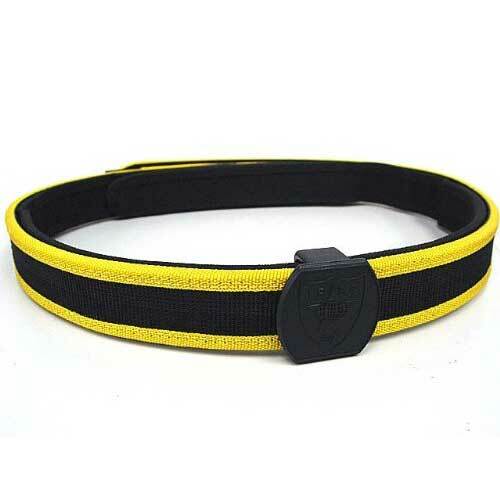 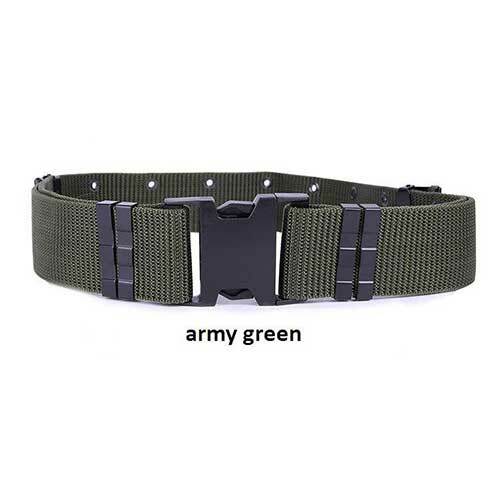 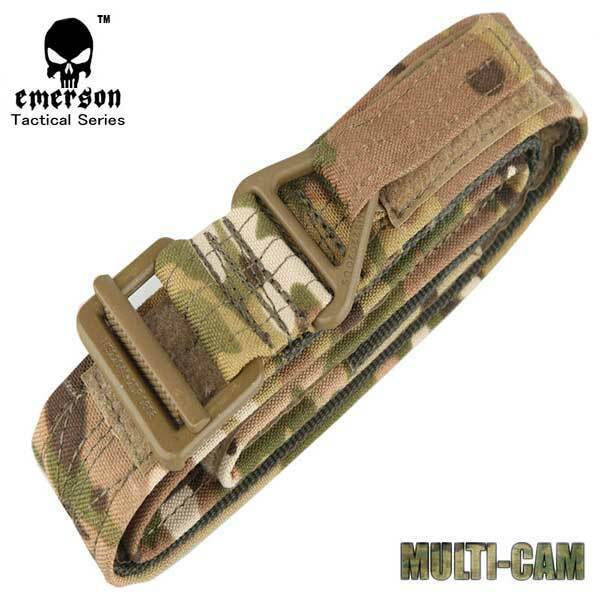 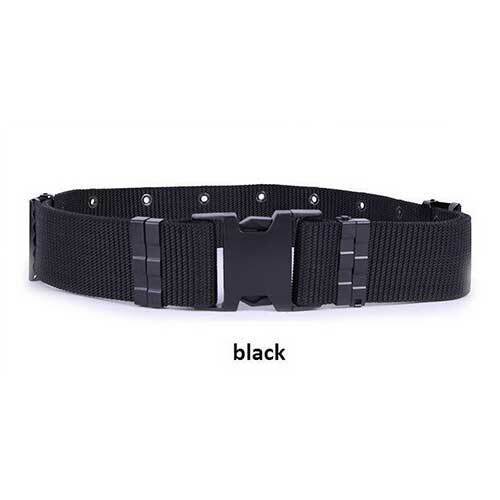 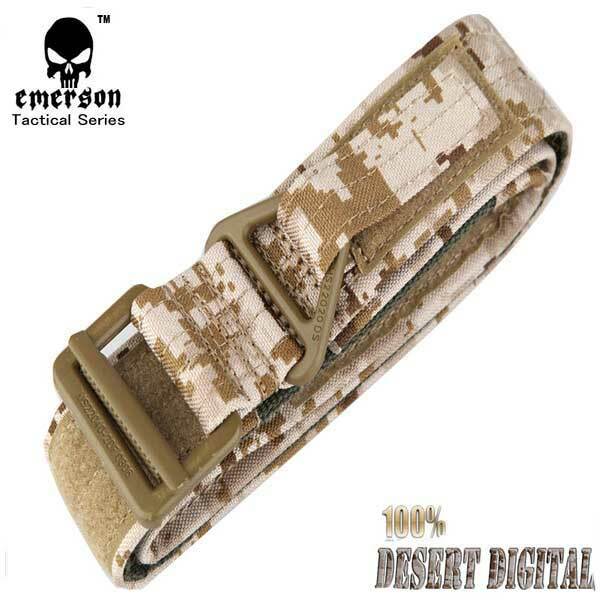 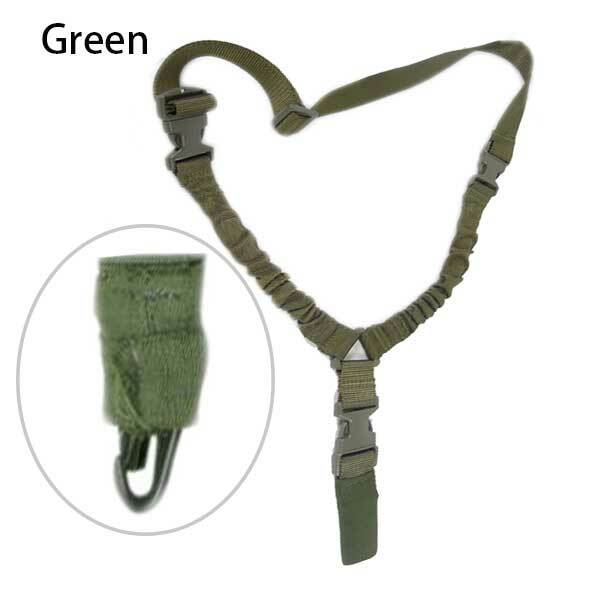 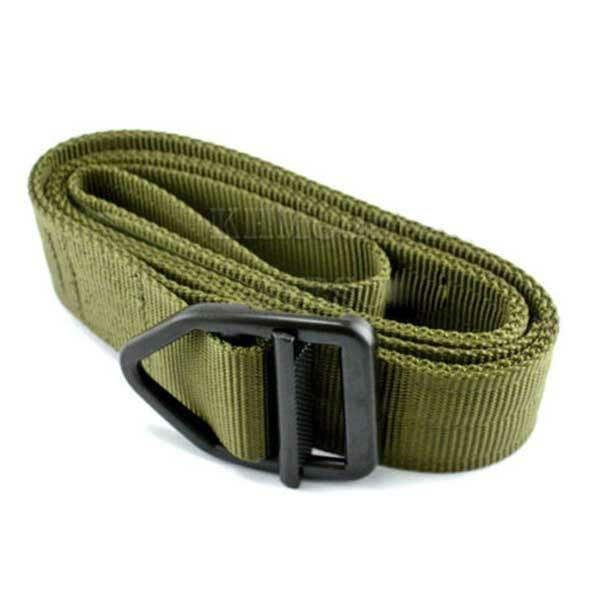 HiAirsoft carries a selection of different belts designed to meet your various tactical needs. 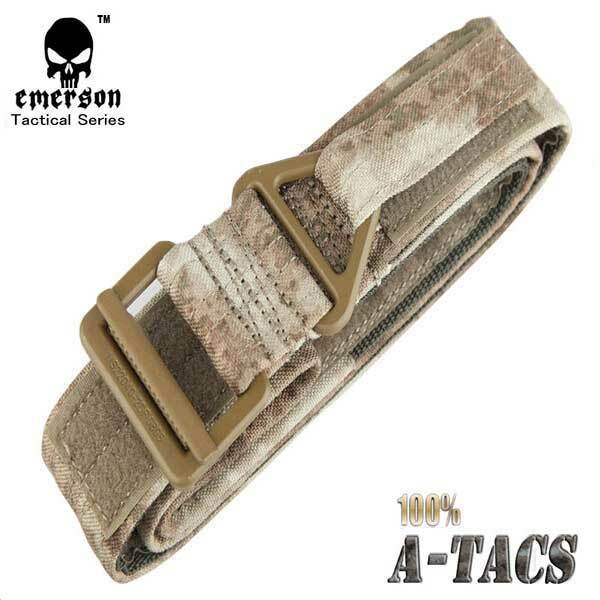 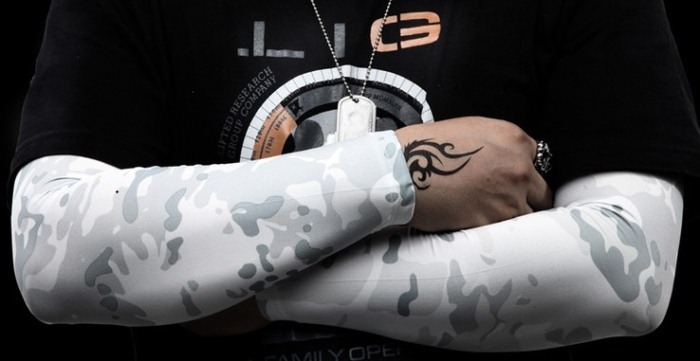 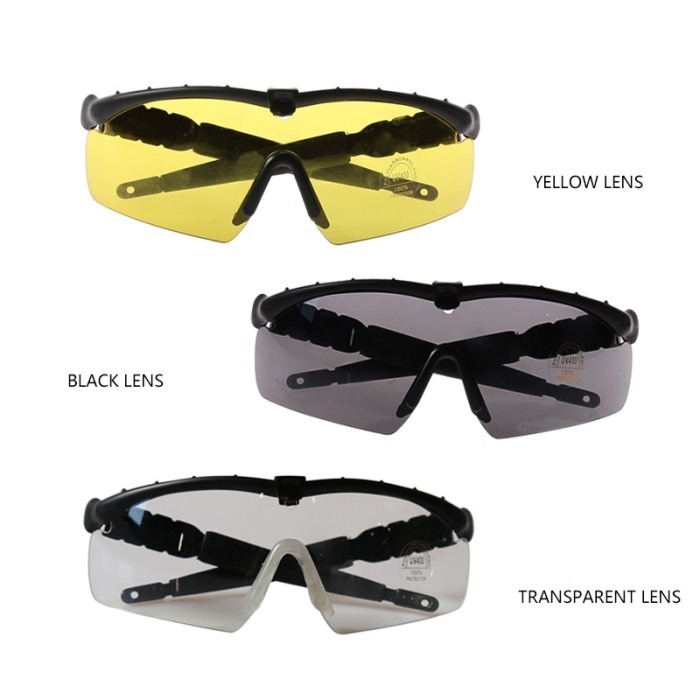 Guaranteed lowest prices at Hi Airsoft Store.